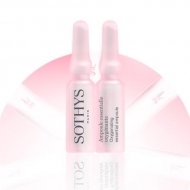 DESCRIPTION: Ampoules Essentielles Hydratantes from Sothys are ampoules essential for optimizing skin hydration. 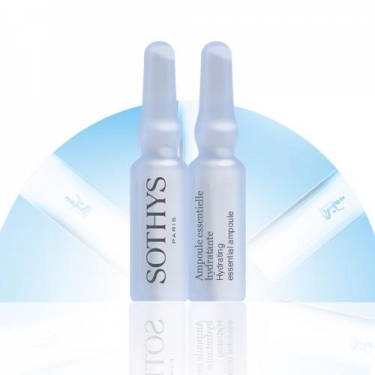 Active ingredients: Hyaluronic acid, Aloe Vera extract, PCA salts (essential component of NMF), vegetable glycerin. 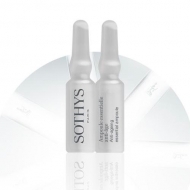 Frequency: 7 ampoules whenever necessary.